François Glorieux. Een leven voor de muziek. Dutch only! Alleen in het Nederlands! 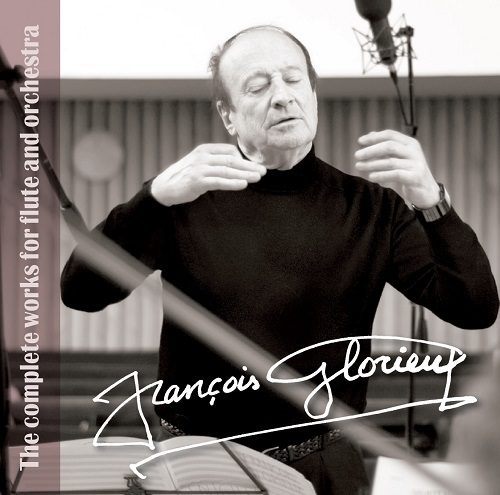 "Praha" the new cd of François Glorieux is finally available! It combines 23 compositions and evokes several memorable places of the golden city. This is probably the most contrasting and versatile record of the artist and offers the possibility to display his great musical passions : piano, brass and percussion in large or small ensembles, solo violin and strings, improvisations, arrangements and even song! 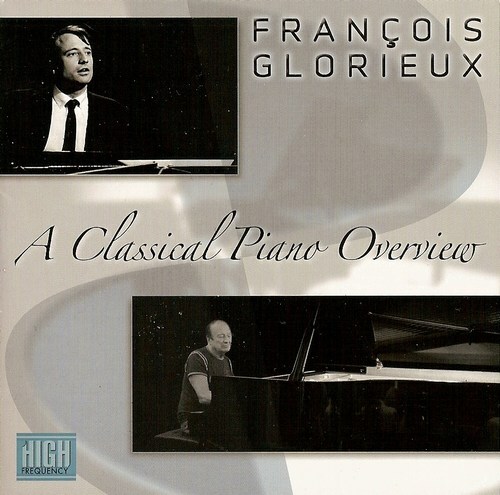 "The Complete Works for Flute and Orchestra"
"François Glorieux, A Classical Piano Overview", with remastered recordings of 40 years ago. 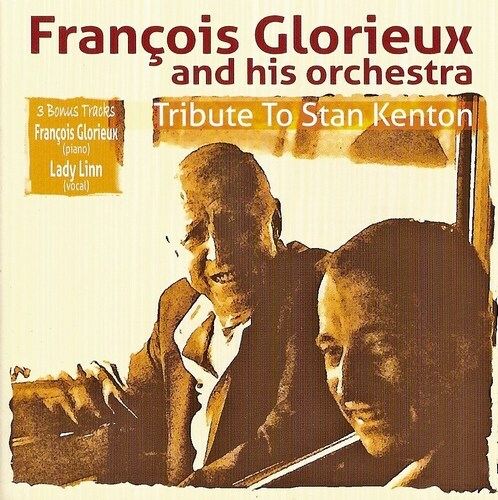 "Tribute to Stan Kenton", Rereleased with bonus tracks. 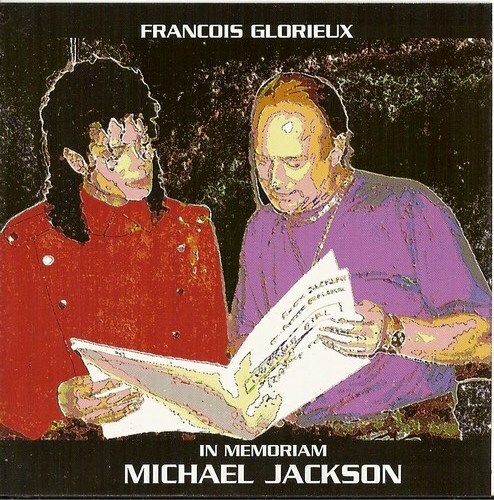 "In Memoriam Michael Jackson", François' tribute to the King of pop. 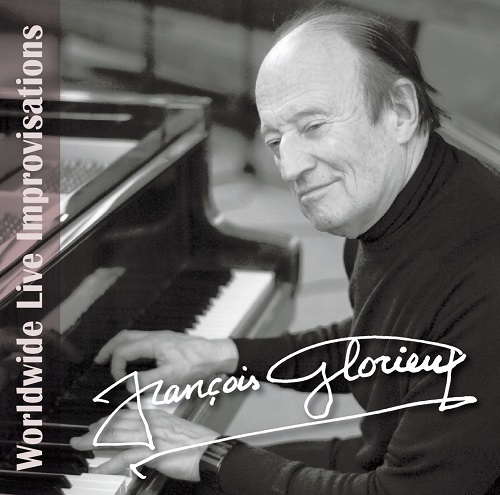 Everything in this website is copyrighted by François Glorieux or Glorious Sound unless stated otherwise ©1995-2006. Site designed and programmed by Anansi's Web and Régis Glorieux.